Main Point: God made you to love others. In Acts 16:11-15 we meet a woman named Lydia. Paul and Silas were traveling around and telling people about Jesus. In the city of Philippi, they headed down to the city riverbank where they thought they’d find people worshipping God. While they were there they met Lydia, a wealthy business owner. Lydia used her gift of hospitality to make Paul and Silas feel welcomed. She used her gifts to help others feel loved. 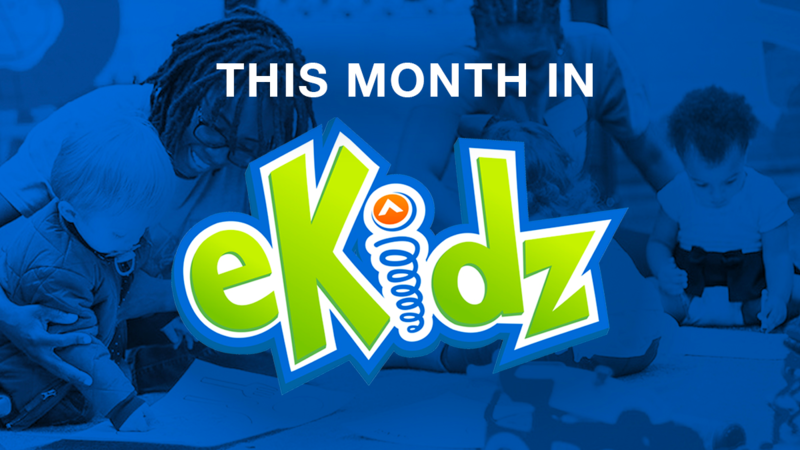 Gadgets and Gizmos | Lydia (Week 4) from Elevation Church eKidz on Vimeo. God made you to love others. 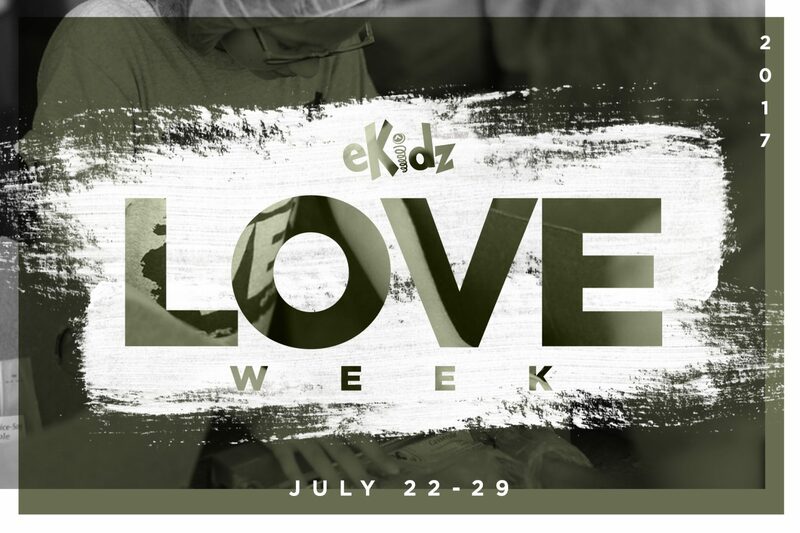 God has given each of us gifts that we can use to show love to others and LOVE WEEK is a great time for kids to use the gifts God has given them! 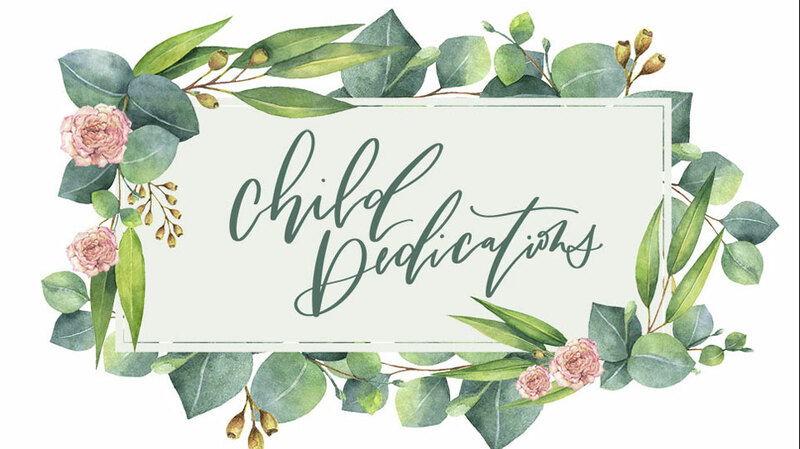 As a family serve at one, two, or 10 Love Week events and help your kid learn that being created in God’s image means reflecting His love to the people in the world around them. CLICK HERE to find opportunities to serve together.